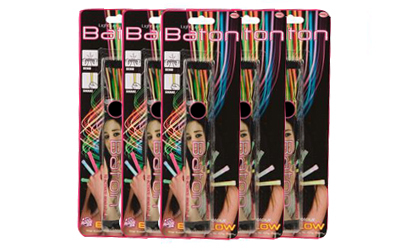 These big glow batons are great fun, and handy for so many events and occasions! Just snap them, give them a shake and glow the night away! Glow stick baton colour chosen at random from our selection of colours. Listing is for 5 individually packed batons.